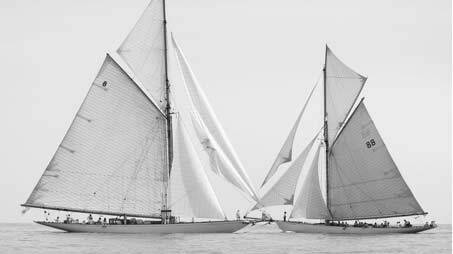 How about a team building seminar on board of a classic yacht? Or a cocktail party on a teak deck with the backdrop of the historic harbor of Cannes? iSails plans and implements a great variety of events on the water or in a nice harbor setting or companies, teams, groups. or for any festive occasion! There is our regular range of events, such as open sea regatta and maritime happenings or festivals like the Cannes Film Festival but we also organize any kind of client/ employee incentive or arrange extraordinary meetings or coaching events. And the great advantage is: participants don't need to be experienced in sailing and can still benefit from the inspiring setting of an event on water! happy to brainstorm and discuss your ideas! Of course we can also include accommodation and catering in our quotes. The Monaco Grand Prix is one of the most impressive race of the Formula 1, the twisty street circuit runs through the municipalities of Monte Carlo, La Condamine and along the harbor of Monaco. MAPIC is the leading market for the growing international real estate trade.